Summer is just around the corner. Hard to believe, isn’t it? However, there’s still plenty of time to start making activity-related plans. 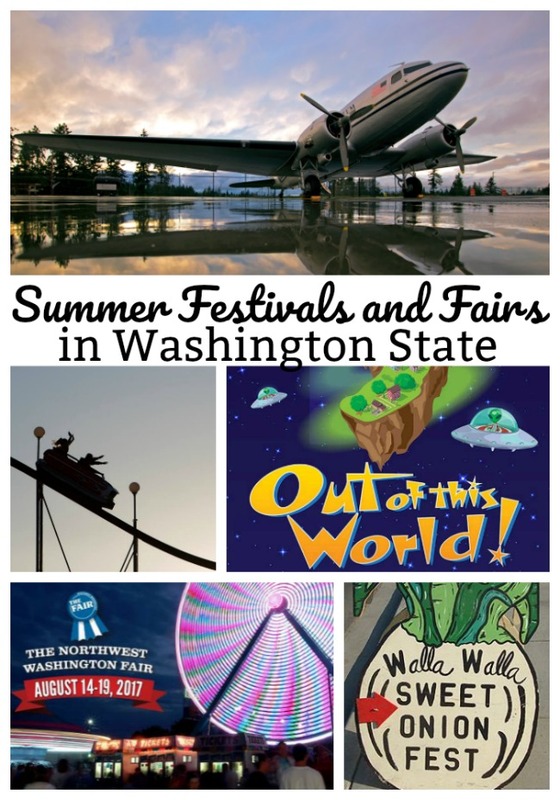 These are just a few of many fun, Washington-based fairs and festivals to consider adding to your calendar. 2017 marks the thirty-third year of the Walla Walla Sweet Onions Festival, which takes place on June 17 and 18. Festivities include onion bowling, onion sack racing and a “bald as an onion” contest. There’s a 5K Funion Runion scheduled along with several onion-related cooking demonstrations. YUM! 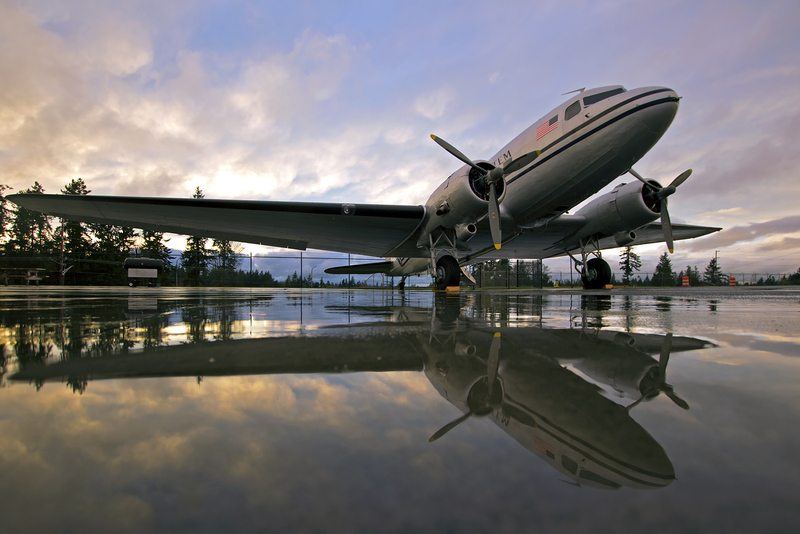 The Tacoma Freedom Fair and Air Show is often referred to as one of the best Fourth of July celebrations in the United States. The four-day extravaganza, beginning on July 1, is one your family won’t soon forget. Entertainment is provided on not one, but seven stages. There’s fireworks, food and craft vendors, a cool VIP pilots reception, multiple car shows and much more. The first Northwest Washington Fair took place in 1911. Attendance was roughly 9,400 people. This year’s event takes place from August 14 to August 19. Along with all of the traditional large fair happenings, there’s a rodeo and an appearance by comedian Gabriel “Fluffy” Iglesias. Tickets are available for purchase online. The Washington State Fair is the largest single attraction held annually in the state of Washington. 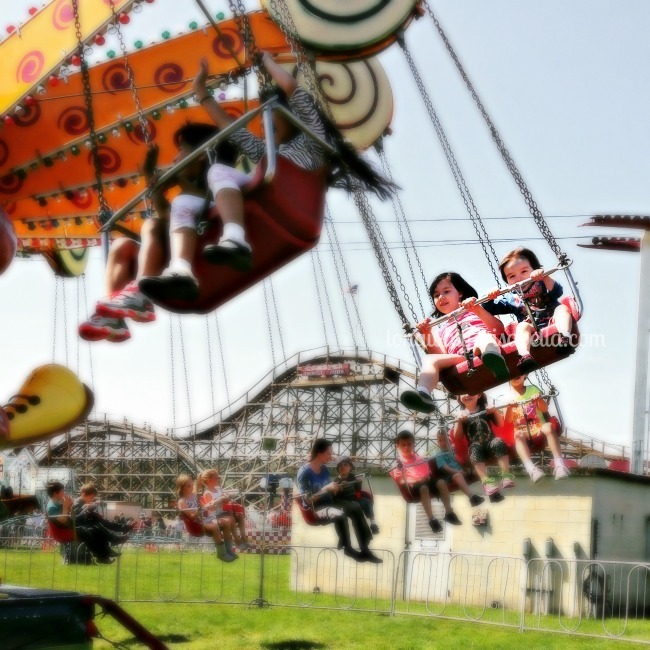 The Fair continually ranks among the largest fairs in the world. The Washington State Fair hosts two annual events, the 20-day Washington State Fair every September, and the four-day Spring Fair in Puyallup every April. Any summer festivals and fairs you’d like to add to this list? This is just five examples of summer fairs and festivals in Washington. All of them provide hours of fun that you’ll remember for years to come. Why not add them to your family entertainment itinerary today? 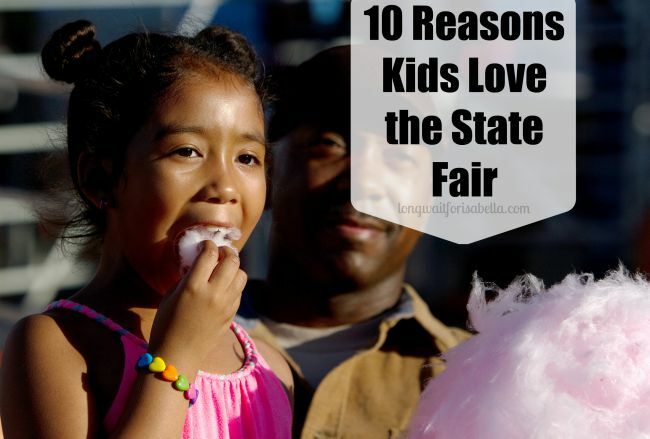 10 Reasons Kids Love the State Fair 10 Water Parks in Washington State to Visit This Season FREE Seattle Washington Family Activities Washington State Spring Fair: There’s So Much to See and Do!